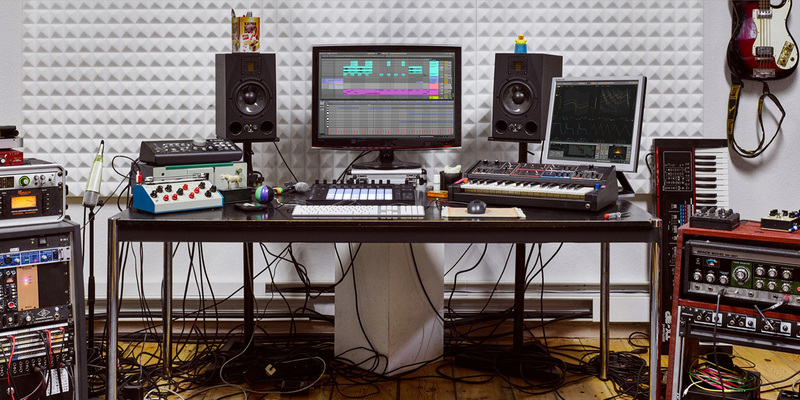 Ableton Live 10 is coming. Create with a broader, bolder palette of sound using Live’s new devices. Get into the flow and stay there with the support of a multitude of workflow refinements and get inspired by a re-designed sound library. Experience a faster, fully-integrated Max for Live. Plus, do even more away from the computer with Push. Live 10 is coming in the first quarter of 2018, and you can expect a full review of the new features at that time. In the meantime, check out the links below to learn more.